How do you deal with tattletales? When should you tell on someone? 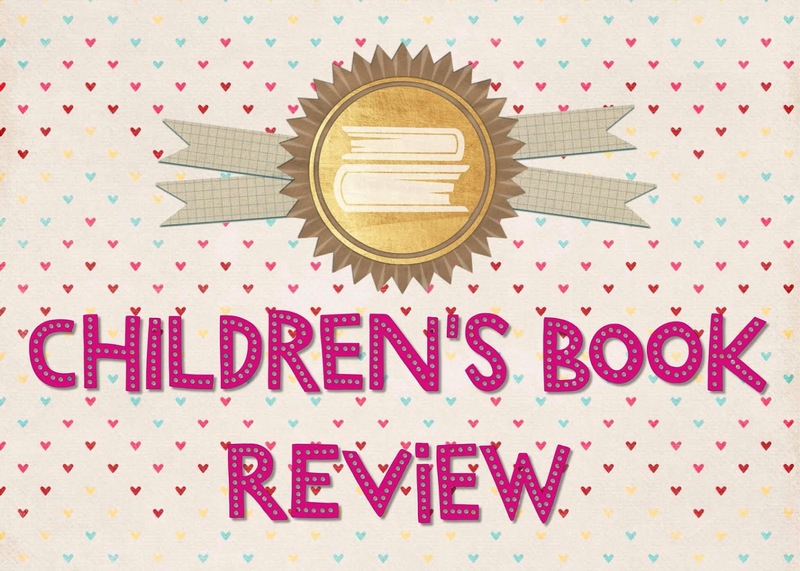 Lola struggles with her little brother Zeke and his tattletale behavior in this sequel to Lola Goes to Work. Lola and Tattletale Zeke was a hit as soon as I pulled it out of the shipping envelope. Kaitlyn loved the picture of the sibling dogs on front, especially because Zeke looks a lot like her aunt's Yorkie named Oliver. Kaitlyn got a kick out of that. The pictures, taken of Lola and Zeke at home, really served to further the story line. They were so cute and fun: Kaitlyn enjoyed them and so did I (and we're not even "dog people!"). The relationship between Lola and Zeke was sweet and helped serve the message of the plot: about when to tell on someone. 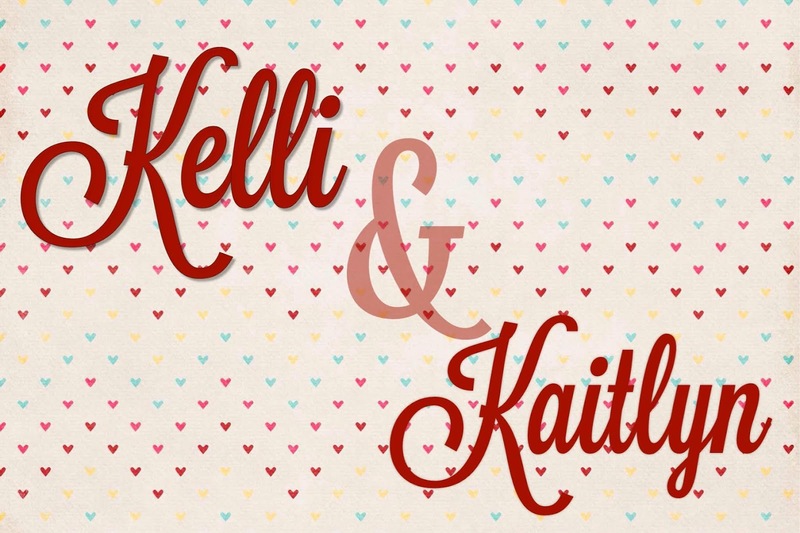 Although that message was subtle to say the least, I still think Kaitlyn got something out of it. She especially liked the sudden arrival of the cat Isabel. 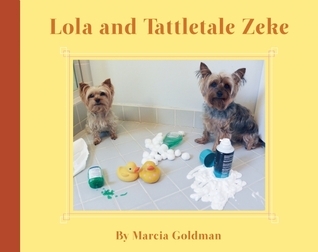 We really enjoyed Lola and Tattletale Zeke and would definitely read more from Marcia Goldman!